At the end of October, award-winning composer James Newton Howard was in London at AIR Studios, recording his score to the Edward Zwick dramatic thriller, Blood Diamond. The film is about a South African mercenary (Leonardo DiCaprio) on a quest to find a priceless diamond, with the help of a fisherman (Djimon Hounsou) and an American journalist (Jennifer Connelly). 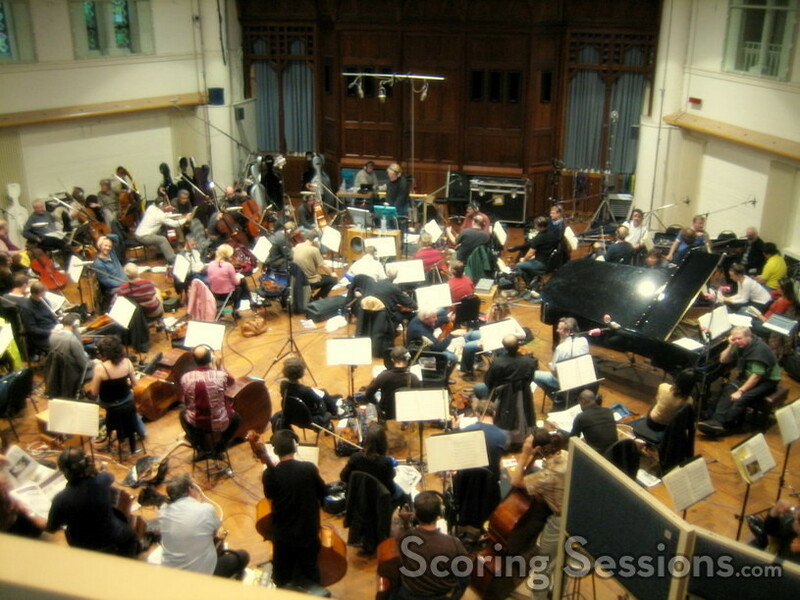 James Newton Howard recorded the score in Studio 1 (aka “The Hall”) with a 60-piece orchestra and 20-person choir, conducted by Pete Anthony. 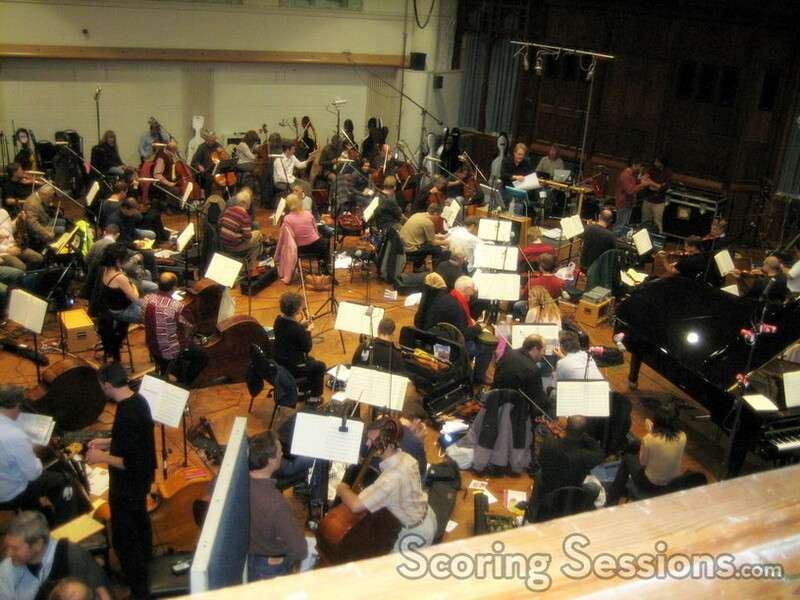 With orchestrations by Jeff Atmajian, Brad Dechter, Jon Kull, Bruce Babcock, Howard featured many soloists in the film score, including world famous duduk player Djivan Gasparyan, vocalist Youssou N’Dour, Kala Ramnath on violin, Maya Beiser on cello, Pedro Eustache on winds, oud player Attab Hadad and The Senegalese Drum Ensemble. Many of the soloists had been recorded in Los Angeles prior to the team heading to London to record with the orchestra. 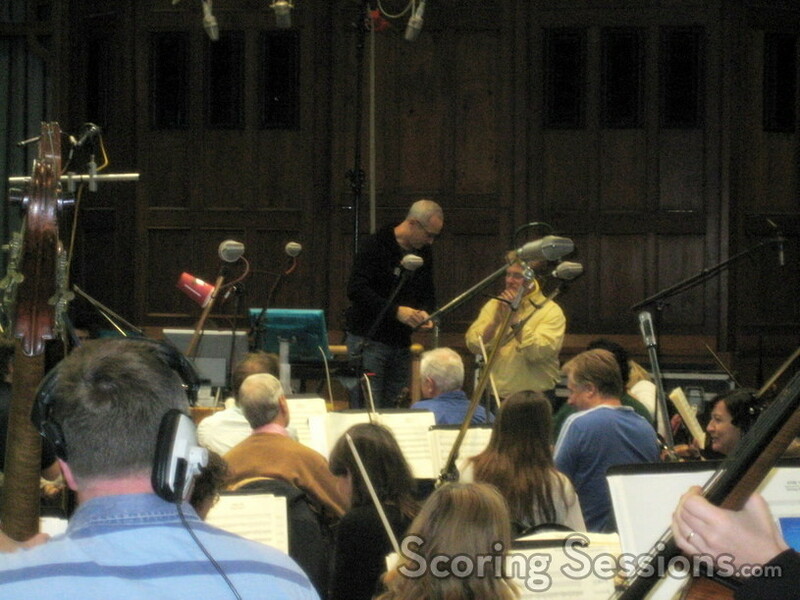 The score was recorded by Geoff Foster, with Rupert Coulson recording Gasparyan and the Senegalese Drum Ensemble, James T. Hill recording other pecussion in Los Angeles, and Alan Meyerson mixing the final recording at the Newman Scoring Stage at 20th Century Fox. Blood Diamond will be released by Warner Brothers on December 8, 2006. A soundtrack will be released on December 19 from Varese Sarabande Records.